You cannot miss the beauty of Koh Lanta that is hardly 4 hours from Bangkok by Ferry or Flight. It is famous for beaches, azure blue waters, and laidback ambience and for sunset view. You can chill on beaches or enjoy amazing time at side bars. Scuba diving, hiking and kayak through its dense mangroves are some of the wonderful activities to enjoy here. Reaching here is far easier from Bangkok by air. This island destination is a paradise for night life and nature lovers where white sand beaches, turquoise waters, cozy resorts, luxury spas and thriving nightlife are sure to keep you surprised and enticed for the time to come. There are various shopping points here ranging from local markets to malls. You will also find various resorts to stay here. Adventure sports are plentiful here to enjoy during your holidays at this wonderful honeymoon destinations in Thailand for couples. When it comes to explore the best places to visit in Thailand for honeymoon, name of Koh Chang always hits the top position. You can take a bus or ferry from Bangkok to reach here. It is a hidden gem in the list of Thailand tourism destinations. 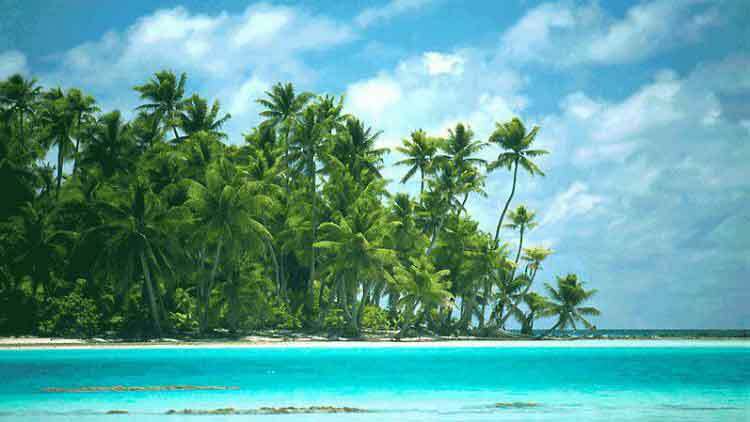 Jungle borders and the white sand beaches are some of the options to keep you surprised. Jungles lead to secret waterfalls with crystal clear pools. This island and the pride of all Thailand honeymoon attractions are also famous for scuba diving and nightlife. You can reach to Hat Yai from Bangkok and then Koh Pipe by van or ferry. This island paradise is known for its milky white beaches and waters that are amazingly blue. It is also one of the best dive locations in Thailand; while underwater is home to different species like sperm whales, minke whales and dugongs. Koh Samui is easy to access from Surat Thani from where you can take ferry to reach here. This island is famous for world-class spas, plush resorts, and romantic ambience and for fine dining. You will see secluded beaches, waterfalls and stunning national parks; it is perfect for nature lovers. It is one of the best romantic places in Thailand to explore. Amid some top honeymoon destinations in Thailand for couples, you will find name of Koh Phi Phi comes on the top. You can take a ferry from Phuket to reach here; while you can fly from Bangkok to Phuket. It is famous for beach parties, bars, and nightlife. It is surrounded by picturesque bays; while Maya Bay is the most beautiful one. It is also famous for scuba diving. 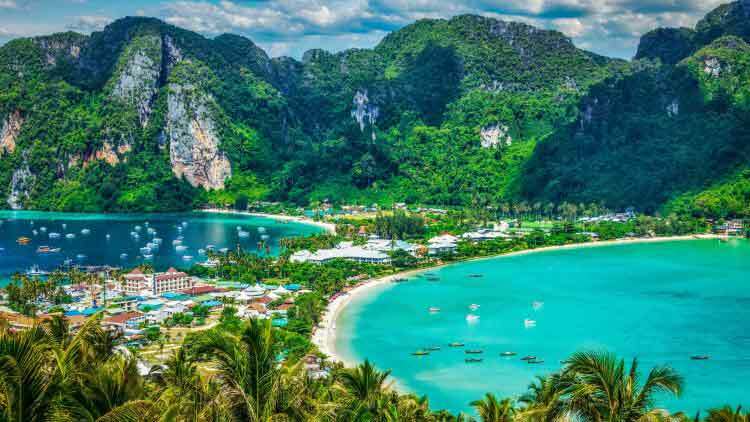 It is one of the unspoiled islands in Thailand that is known for its white sand beaches, crystal clear waters, jungle clad interiors, rubber and coconut tree plantations and sleepy fishing villages. You can take a kayak or enjoy paddle out into the ocean. Turquoise water is also ideal for swimming. 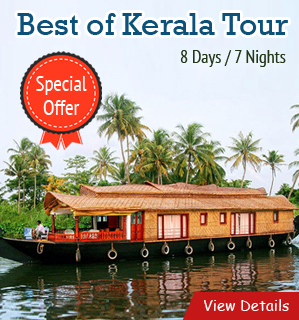 Resorts are also world-class to keep you enticed. It is also famous for open air Thai massage. 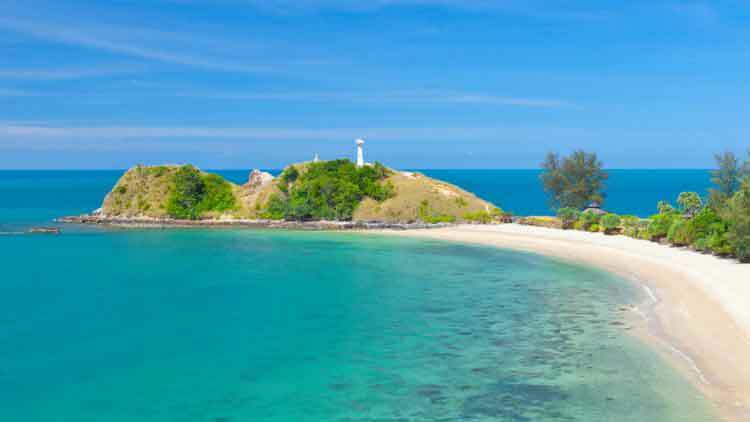 Being the overlooked gem in Thailand, Koh Maak is famous for deserted beaches and rustic feel. 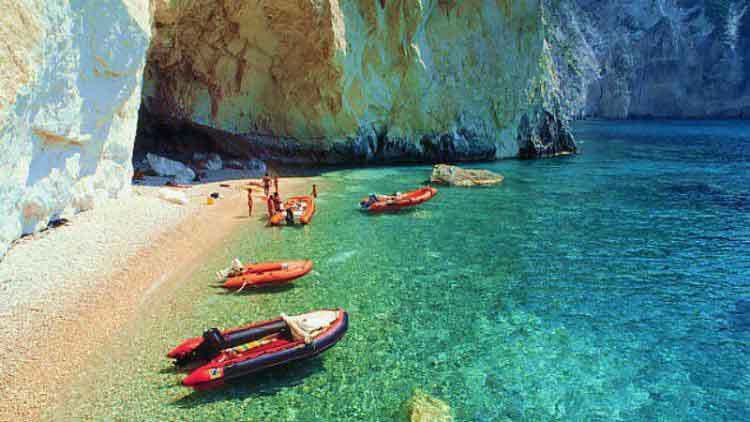 It is blessed with white sand beaches that are ideal for kayak and swimming. You will enjoy the amazing view of bays where you can snorkel and enjoy scuba diving. Biking or cycling is the best option to enjoy your holidays here. There are various tiny islands around Koh Maak to see. This island paradise is perfect for honeymooners who want luxury beyond expectations. 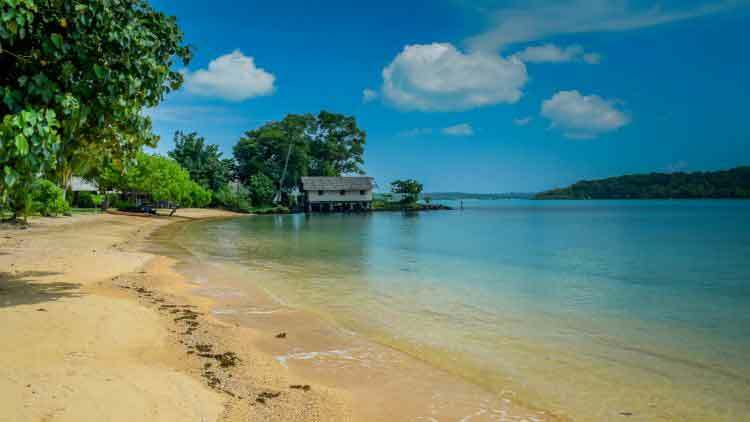 It has diverse landscape with dense mangroves, golden sand beaches and views of towering limestone karst islands. You can explore it through motorbike. Diving, Snorkeling, kayaking, etc are some of the best experiences to enjoy. This small island is known for white sand beaches, sparkling blue waters and colorful corals scuba diving and snorkeling are the popular things to do here. There are various other attractions to see and explore here. You need to choose the best package to explore romantic Islands places in Thailand or the best Thailand honeymoon attractions. 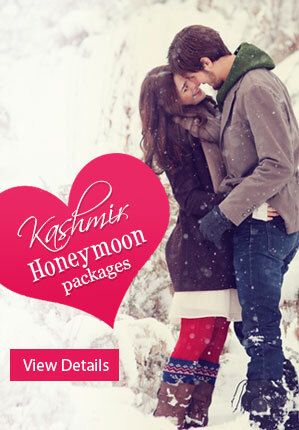 Honeymoon Bug offers you affordable packages in Thailand for honeymoon. Choosing the best package is easy and hassle-free. 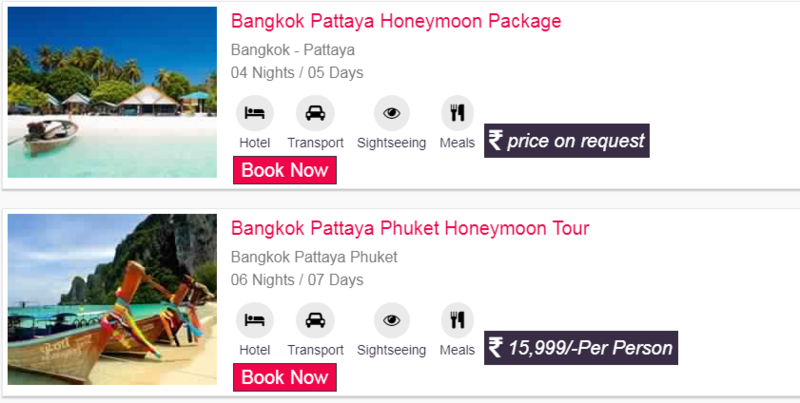 1 – Which place is best for the honeymoon in Thailand? With pristine beaches blanketed in the shimmering islands of Thailand, Koh Phangan Island is the undiscovered best destination for honeymoon in Thailand that will surely give you more charismatically romantic feeling. It is advised to spend at least one week and enjoy your stay in the beautiful bungalow overlooking the wild seashores. Here, even your mornings will be ultra romantic as your resort property is built on lush green mountains overlooking the long stretched sea with the sounds of gurgling waves. Koh Phangan Island is untouched by tourist masses, but it has excellent road connectivity to its beaches also. There is one diving site name Sail Rock which is famous for diving adventure and while you’re here, it is advised to experience the full moon party! 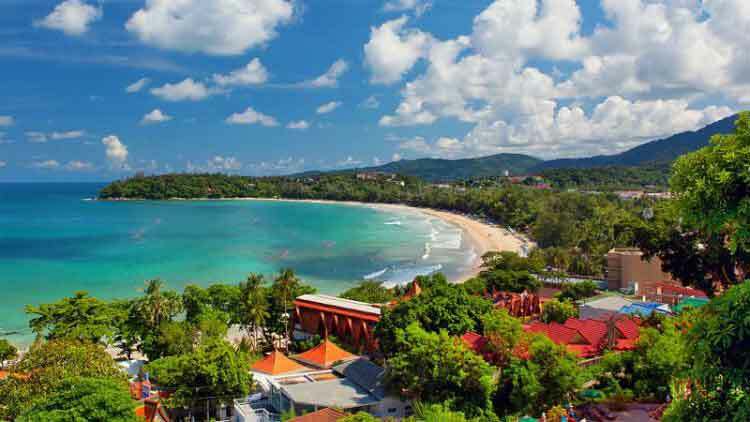 2 – Which is the most beautiful island in Thailand? Without a doubt, Koh Samui is the most beautiful island in Thailand as it has soft sand and clear beaches to swim and laze around with your special someone. 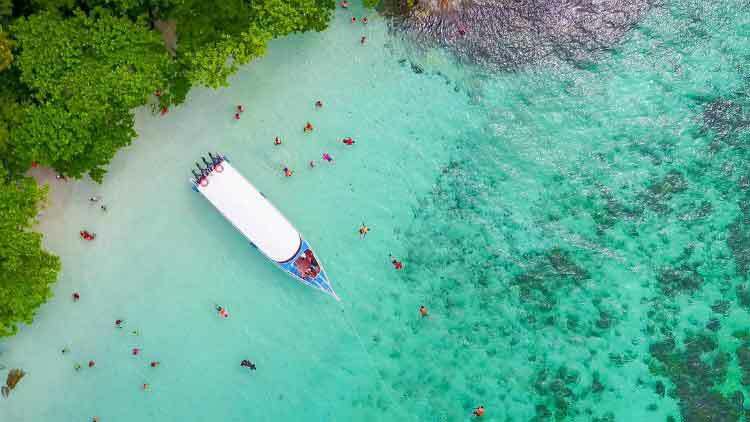 The island has some pristine waterfalls that are picture perfect for the Instagram backdrops images and flavorsome local restaurants to satiate your Thai food cravings. It is the most romantic island of Thailand with excellent accommodation options that too in fewer price expenses. You can visit the Holiday Beach Club at Lamai to watch the clouds morph from white to pinks and reds. 3 – Is Thailand good for Honeymoon? Yes, it is! And tell me why it should not be? It has beautiful beaches and here romantic filled holiday ranges from shopping paradise to entertainment to water sport activities. You can visit the temples like Wat Arjun and Wat Pho and combine your stroll along the Chao Phraya River with your romantic partner. Plus, Thailand is a cluster of sun-drenched islands which are paradise for honeymoon couples to spend some peaceful days. Thai couple massage is literally famous and one of the best thing to do for couples in Thailand.